God wants to transform His followers "into his likeness with ever-increasing glory" (2 Cor. 3:18). But how does that happen? Can imperfect women really hope to become more like their perfect heavenly Father? 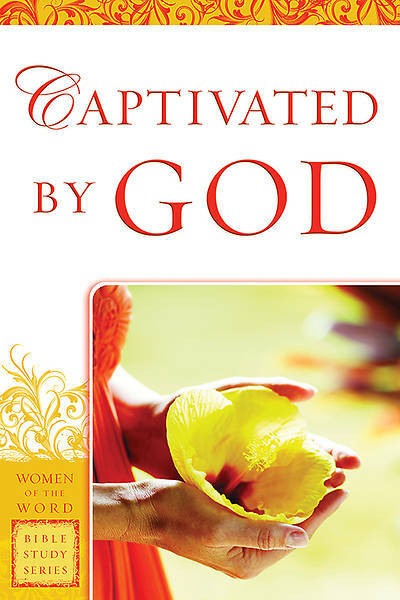 Captivated by God, an interactive study ideal for individuals or small groups, guides women on their quest to know and love God and shows how they can become more like Him. Readers will learn about God's attributes as revealed in Scripture and about the steps every believer can take to grow in these traits. Captivated by God includes eight weeks of study. Topics include "The Mercy of God," "The Wisdom of God," "The Holiness of God," "The Love of God" and much more. Each week's study examines an aspect of God's character, digs into Scripture to find out what His Word reveals about Him, offers readers the opportunity to reflect on their own character and suggests practical action steps to help readers apply what they have learned.